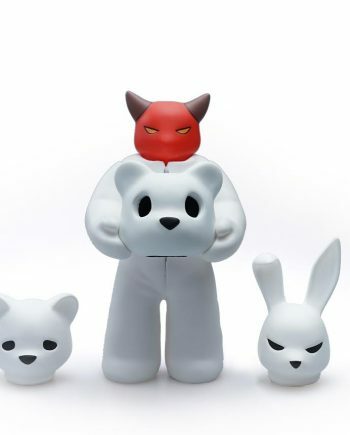 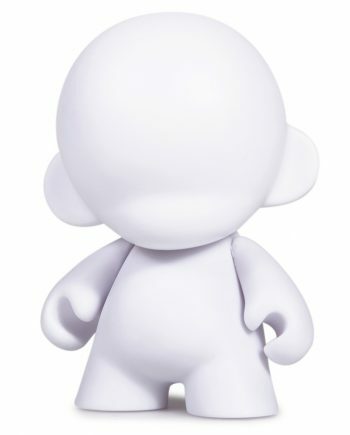 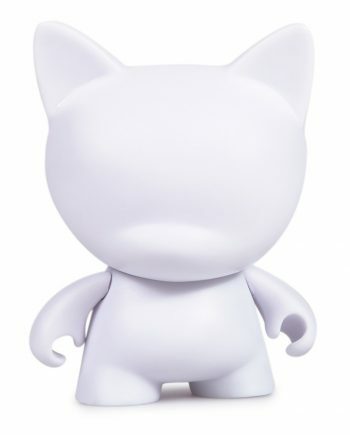 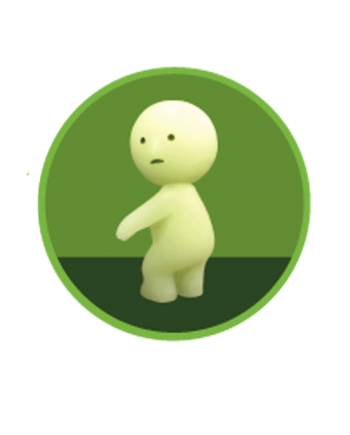 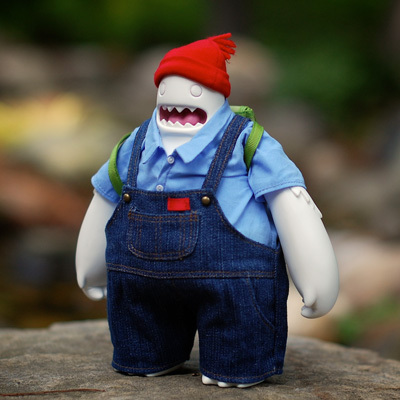 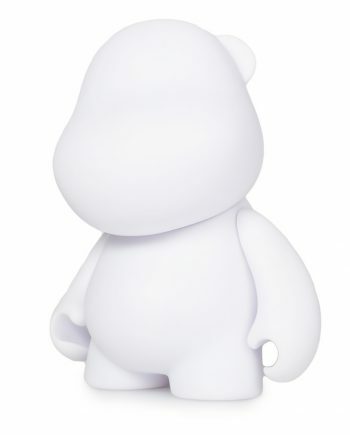 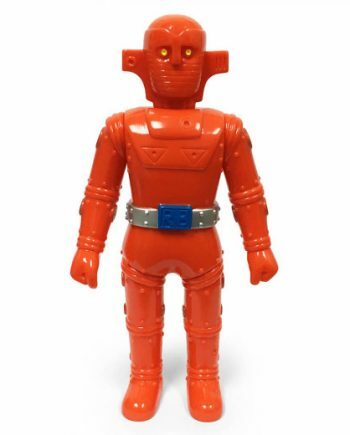 This 10.5” [26.5 cm] vinyl figure comes in two editions. 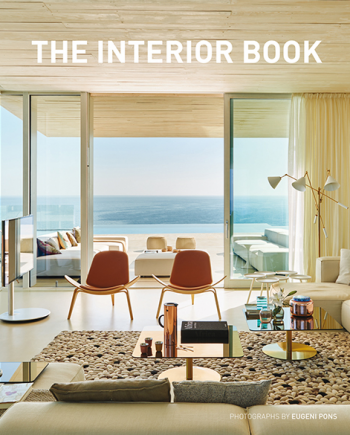 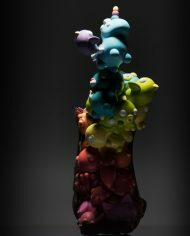 Paranoia [limited to 299 pieces] is bursting with fevered colors, and Narcosis [limited to 299 pieces] is muted and subdued. 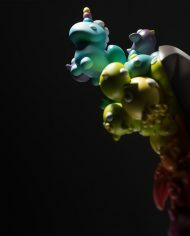 The number of characters and the intricate detail of each element make this piece particularly complex in production. 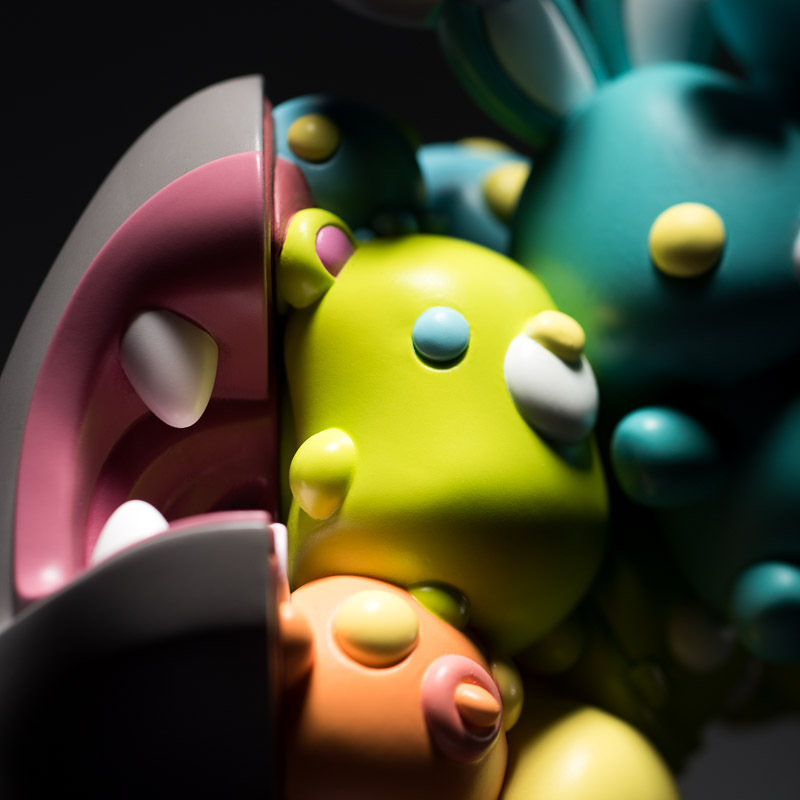 CELLS is the first part in the coarse – Ethos series, and its two color ways will complement future pieces. 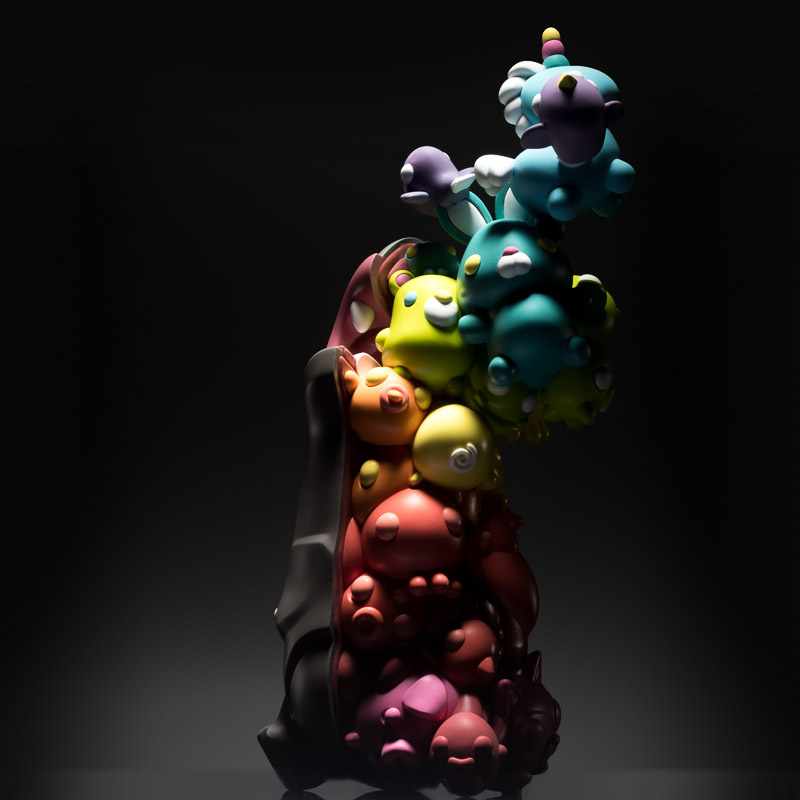 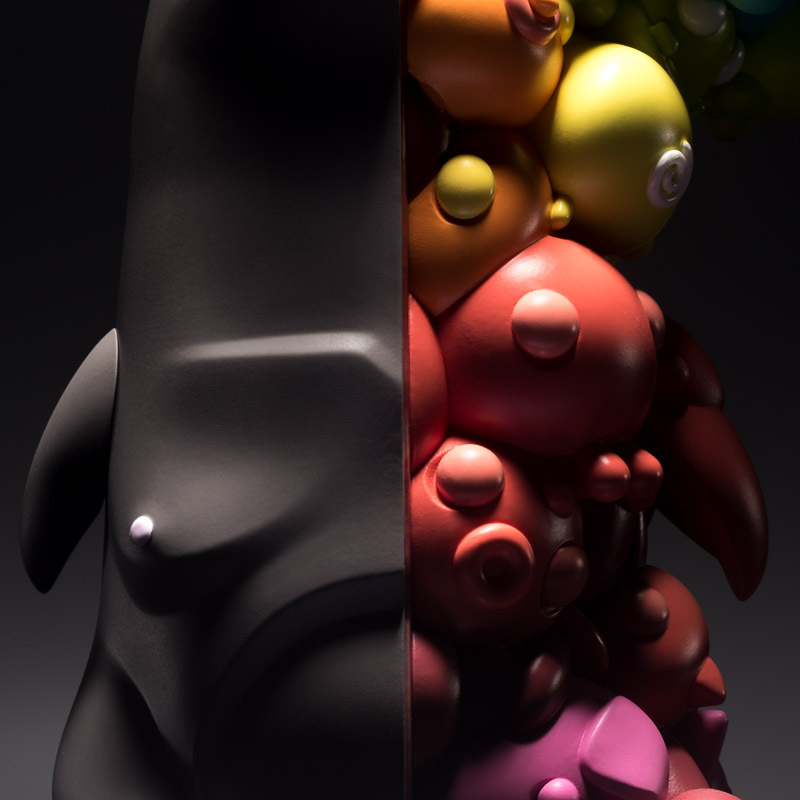 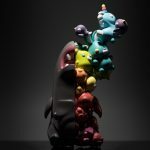 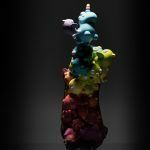 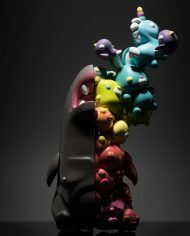 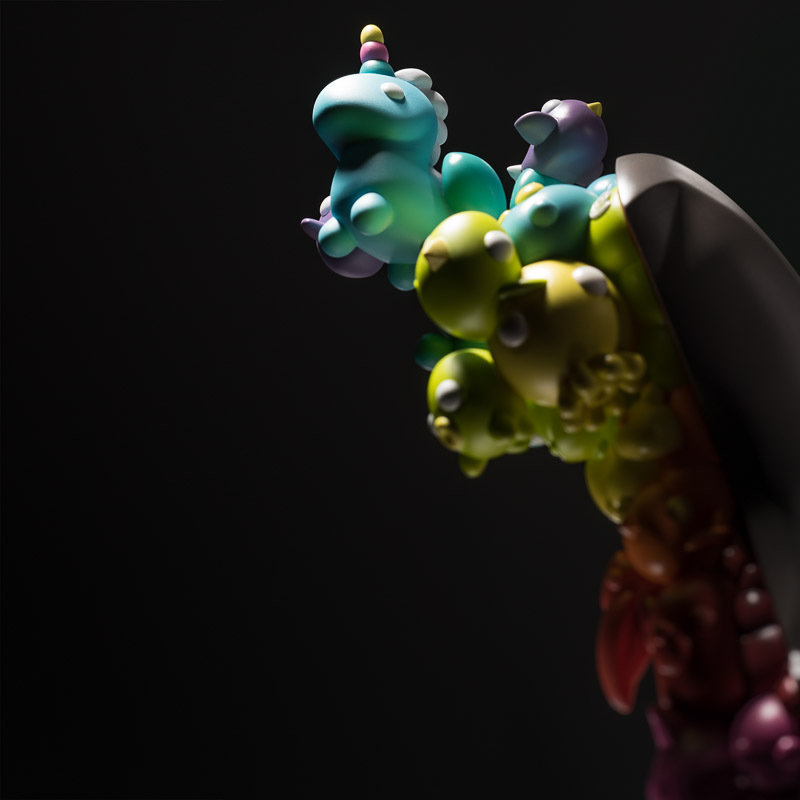 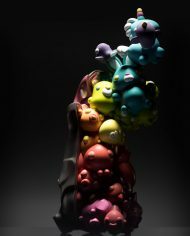 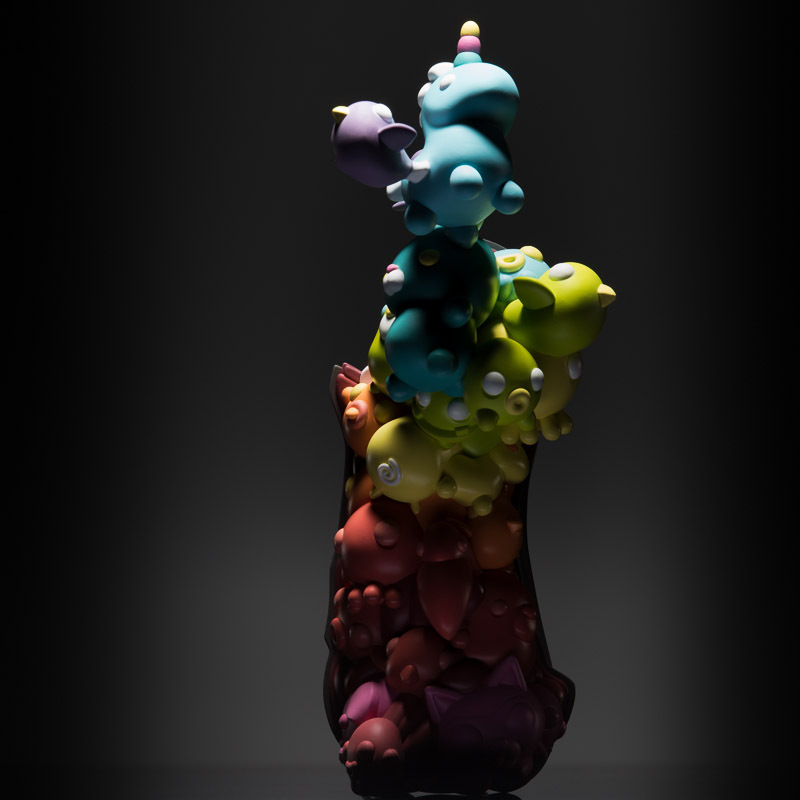 coarse – Ethos merges coarse’s bright and dark aesthetics in a line of surreal and mysterious sculptures. 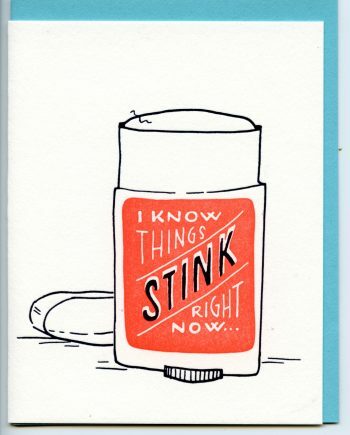 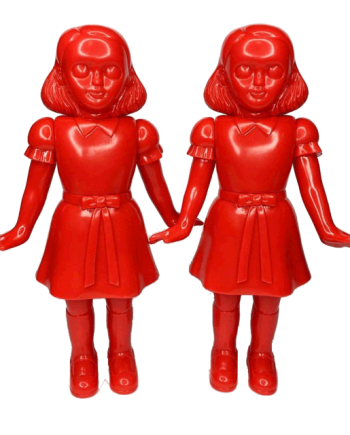 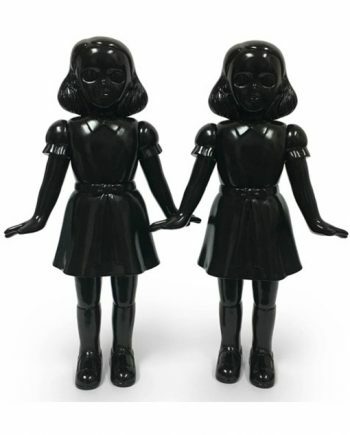 SKU: CTCLSPRNRF Categories: Course Toys, Designer Art Toys, Oddities & Rarities, The Vault of Sold Out Goodies!